Our friendly and professional patient coordinator and office manager are ready to assist you with any questions or concerns. If you need additional information regarding scheduling an appointment, dental insurance and payment plans, please do not hesitate to call our office. Our focus and concern has always been the patient, we would be glad to help to assist in any way we can. 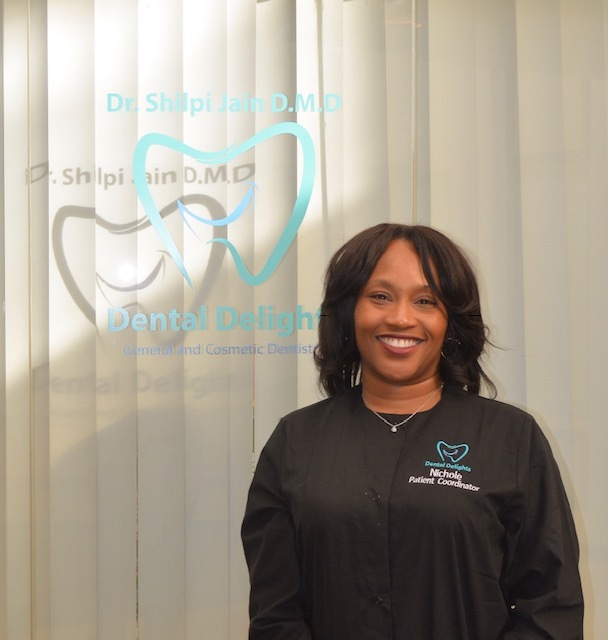 Our hygienists have the ability to provide the best quality prophylaxis cleaning while being gentle and caring. They are firm believers in continuing their own education by taking additional seminars and courses in order to better serve our patients. 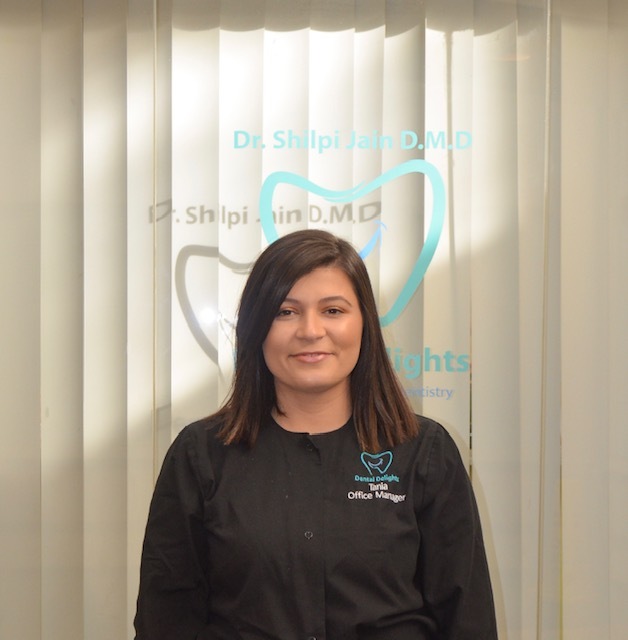 Our staff is ready to provide you with the most up-to-date information and techniques available in order to maintain excellence in oral hygiene. Rosanna is a graduate of Middlesex Community College and has been working at Perrotta Dental as a registered hygienist since 1995. 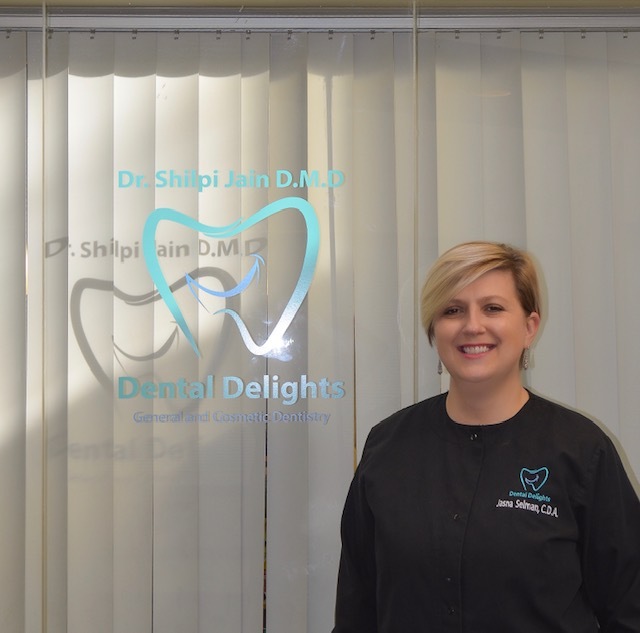 Rosanna has developed great relationships with her patients and stays current with all the most recent advancements in the ever-changing profession of dentistry. She uses the advanced Zoom 2 whitening system, digital xrays and the latest in periodontal therapy. Rosanna is a Medford native and currently resides in Wilmington, with her husband and 2 two children. 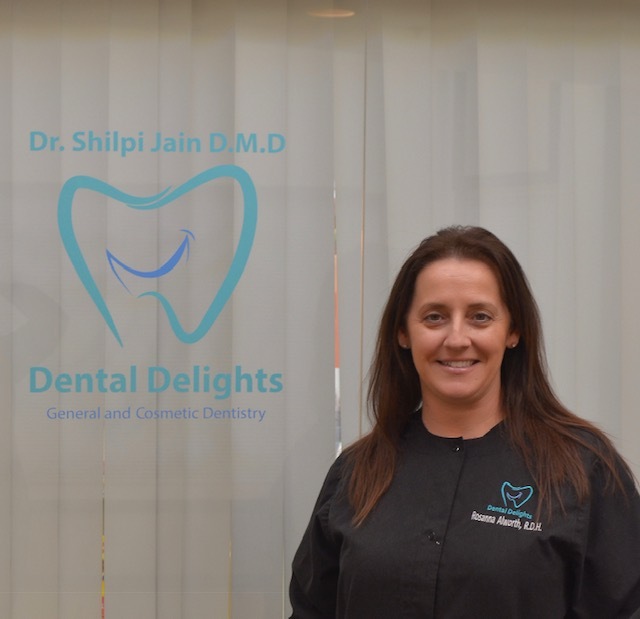 Christine graduated from the Forsyth School for Dental Hygienists in 1987 with a certificate in Dental Hygiene and an Associate Degree in Health Science from Northeastern University. Chris joined our practice in September of 2013. Chris stays on top of the latest advancements in dentistry by attending classes in the newest developments to the field. A Medford native, she currently resides in Wilmington with her husband and three children. They enjoy skiing and spending time together at the ocean. Jasna is 1997 Medical Assistant graduate from BSZ Calw, Germany. 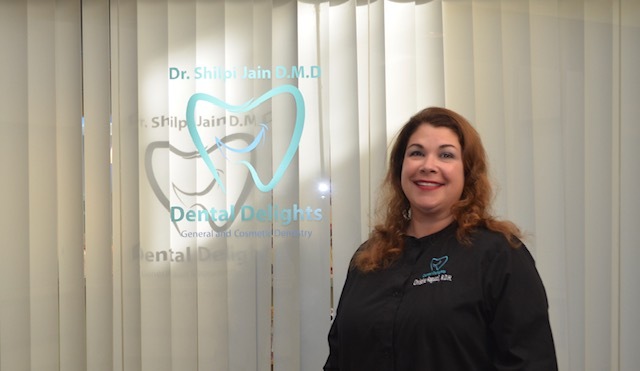 She has worked with Dr. Perrotta for the past eleven (11) years. She assists with all restorative, cosmetic and surgical procedures in the office. Jasna enjoys taking care of patients and making them feel comfortable in the chair. Jasna continues to expand her skills by learning and implementing new techniques to provide quality care to our patients.